Wolverhampton Grammar School has a dedicated Sixth Form Centre and a reputation for fantastic A Level results. The majority of our Year 11 students continue their academic journey and stay with us for Sixth Form. Students from across the West Midlands, Staffordshire and Shropshire also join us in Year 12 to begin their most important two years. 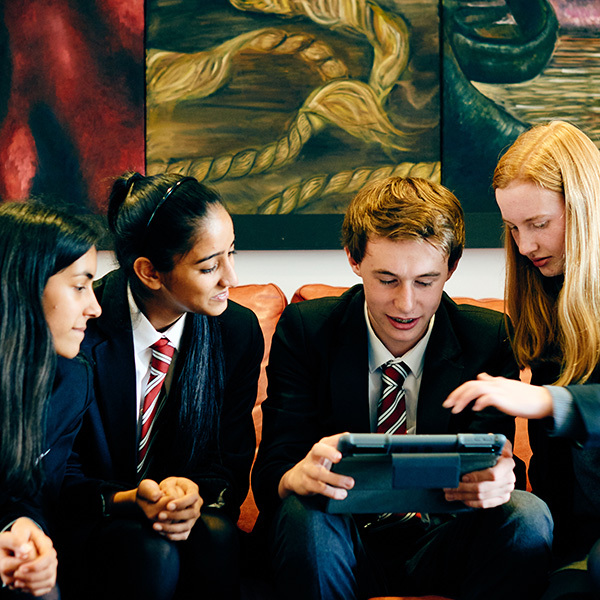 Our Sixth Form offers students a vast range of opportunities in different areas and with qualifications such as the Cambridge Technical Extended Certificates, students are able to gain access to leading Russell Group universities such as Oxford or Cambridge, vocational degrees, Higher Apprenticeships and sponsored degrees. All our Year 11 students who satisfy the entry requirements to Sixth will be automatically offered a placed. For further information regarding registering your child for our Sixth Form, please visit Sixth Form Entry Requirements page. At Wolverhampton Grammar School we can appreciate the jump from Key Stage 4 to Key Stage 5 and so we ensure our current are fully prepared for the start of their Sixth Form studies. 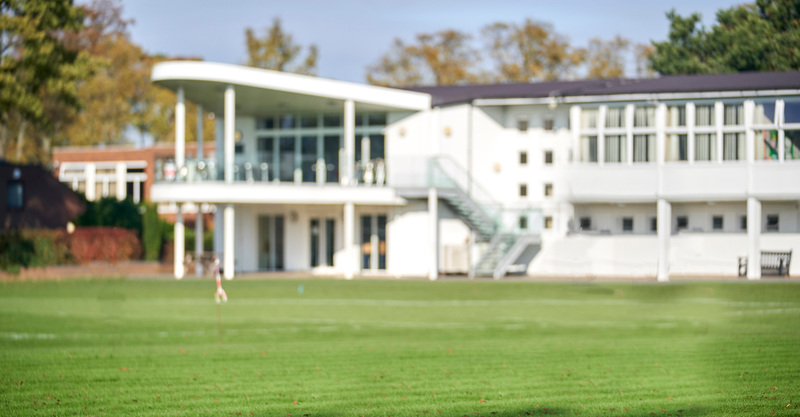 We host a Lower Sixth Induction Day in September to make students aware of what to expect which can include the likes of ensuring you wear the correct uniform, as this is an incredibly important part of our Sixth Form. Preparation work will be given over summer for students to complete before starting Sixth Form in September, enabling you to commence your studies in the most positive way.